The ASO Kid’s Club is partnering with the Anderson Museum of Art on a creative activity prior to the concert and at intermission. Participants will create their own version of “Indian Story” by Kandinsky. The painting, “Indian Story” expresses two of Kandinsky’s beliefs that art should be free of the necessity to copy nature and also allowed the freedom of a symbolic language with which to express these intentions. 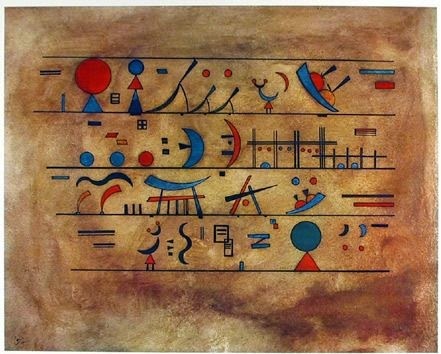 In this painting, with its five horizontal lines forming, a musical staff, we may distinguish symbols that recall actual forms, but that was not Kandinsky’s intention. Horizontals, verticals, diagonal, curves, full circles, triangles, and squares are disposed in a rhythmical pattern of repetition and alteration at equal or unequal intervals to form a ballet, bright with color, moving rapidly or slowly, in a highly imaginative pure design. 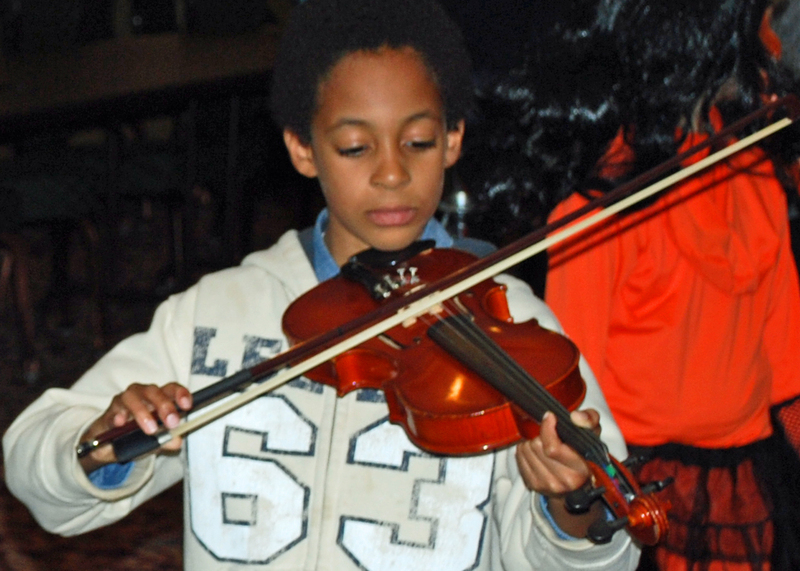 The ASO will also have string instruments available to try and play as part of an instrument petting zoo. No reservation is required and this event is free to attend from 2:00-2:45 and during Intermission. 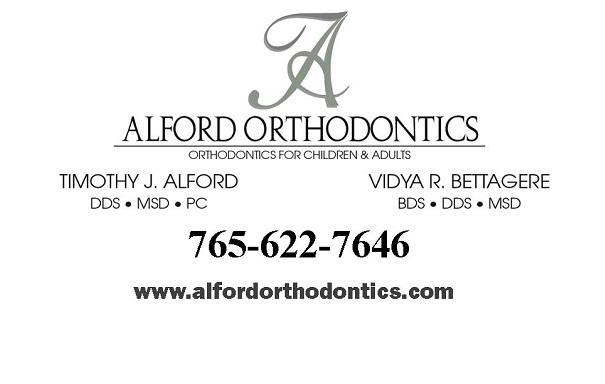 The Kid’s Club event is sponsored by Alford and Bettagere Orthodontics.